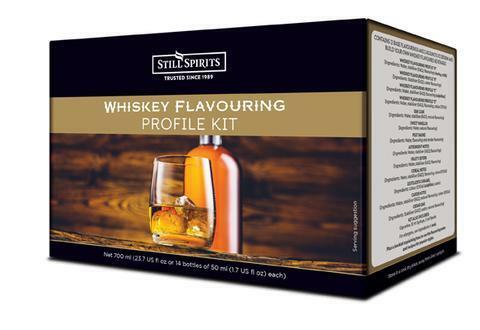 As you use your flavour profiles in your favourite recipes you can replace individual bottles to top up your kit rather than having to buy a whole new kit . 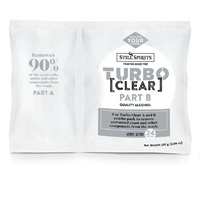 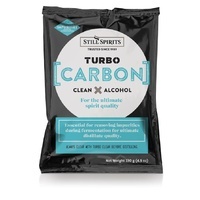 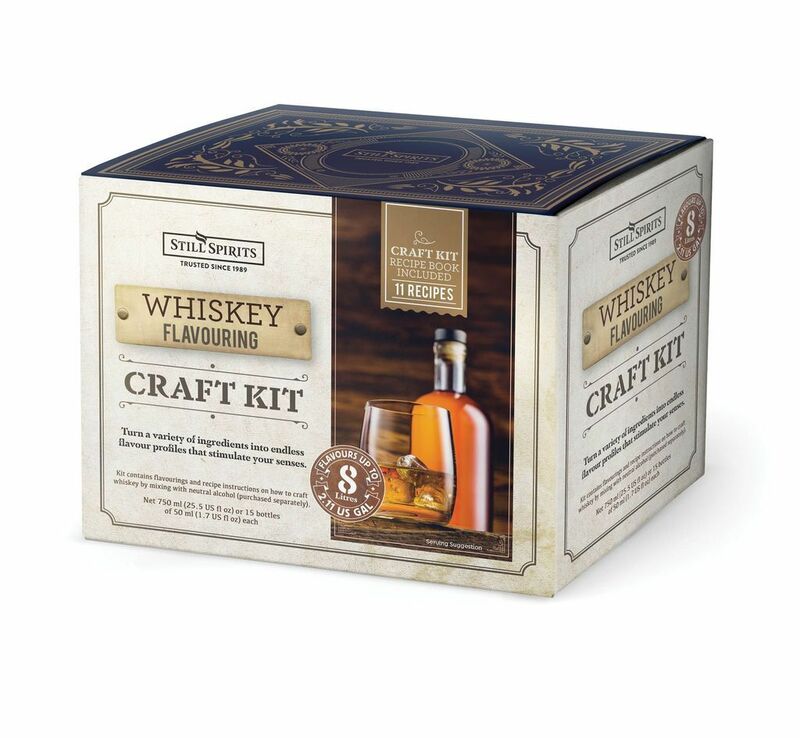 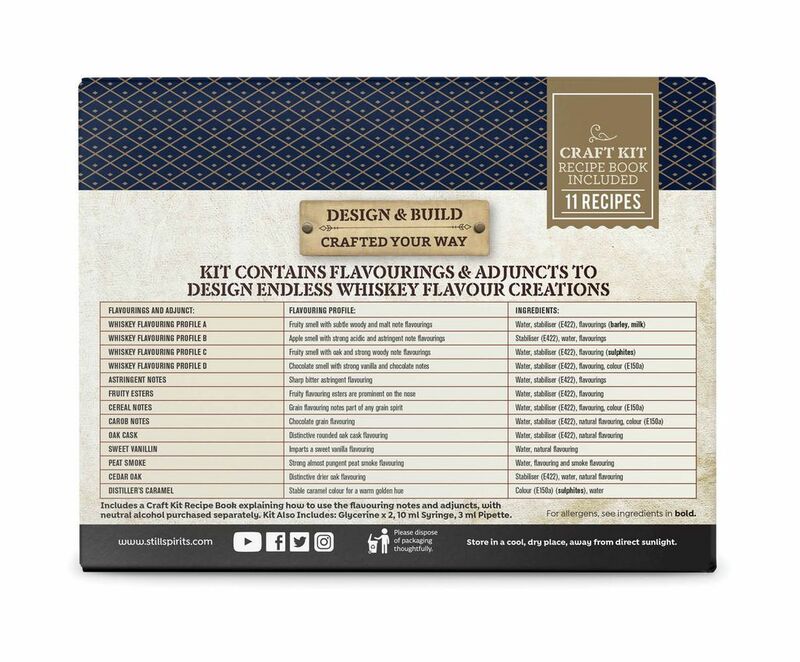 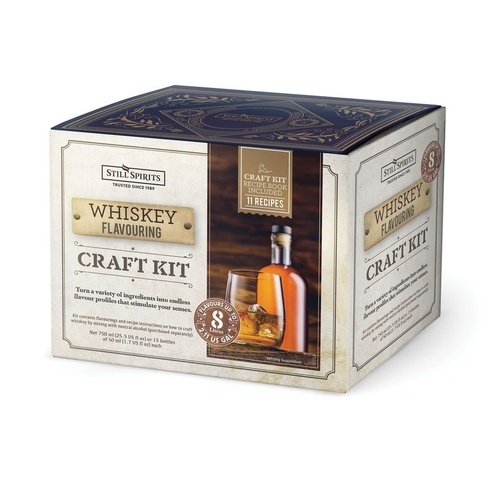 The kit comes with instructions recipe suggestions and measuring tools to help you easily create whiskeys combining the flavour note and adjusting the colour. 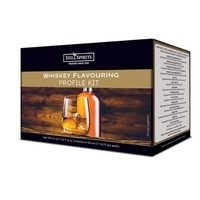 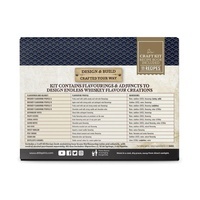 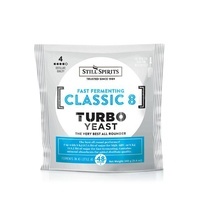 It also provides suggestions to replicate the great whiskeys such as Gelnfiddich, Jonny Walker Black, Tullamore Dew, Teachers, Jamesons, Laphroiag etc.